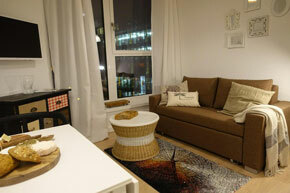 We are pleased to offer you modern apartments in different Berlin locations. 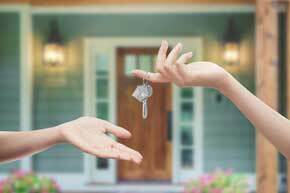 Our comfortable apartments are ideal both for a short term (daily) rent and long term rent as well. They are comfortable to stay at for families with children, group of tourists, businessmen and students. Rent of apartments in Berlin is the best alternative to a casual hotel or hostel as they combine comfort of hotel living with conveniences of apartments and privacy. Free Wi-Fi Internet is available for our guests at some apartments. 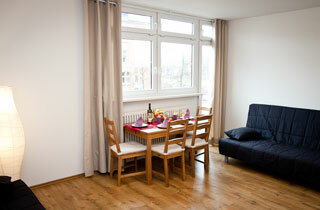 You start your trip to Berlin with renting apartments from us. from EUR 800 per month!